Home » Blog Index » Featured » Bon Jovi Gives Free Food to Furloughed Workers! Bon Jovi Gives Free Food to Furloughed Workers! BON JOVI IS HELPING FURLOUGHED WORKERS DURING THE GOVERNMENT SHUTDOWN. 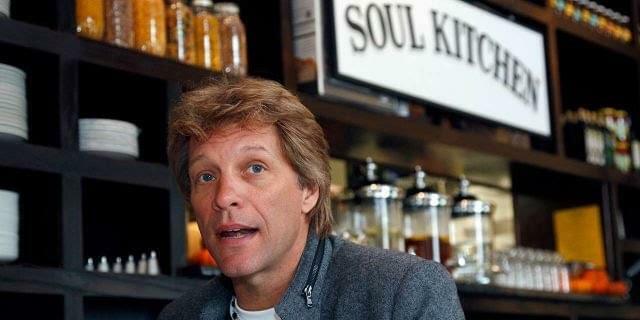 HIS RESTAURANT, JBJ SOUL KITCHEN, JUST GAVE OUT FREE MEALS TO GOVERNMENT WORKERS AND THEIR FAMILIES!! CLICK FOR MORE INFO!